Why monitor your charge stations? When running a strict operation, it is important to make sure all your vehicles are sufficiently charged when your fleet is set to leave the depot. There are many things that can obstruct a smooth process, such as technical errors or chargers that are not plugged in correctly. When monitoring your chargers, you can be certain your vehicles are charged on time, as you will have full transparency. You will get insights into their status, charging rate, and technical errors. This way you can act upon any implications as soon as they occur, making sure they do not hinder your operation. With our service you will get full insights into your charging infrastructure, giving you complete transparency. ViriCiti’s charge station telematic software has a number of benefits for your charging operation. By monitoring your electric vehicle supply equipment (EVSE), you have a real-time overview of all of your charging processes, as well as insights into the availability, status, charging speed, and efficiency of each individual charger. All data will be collected and stored- and charge session reports can be made at any point for any period of time. This will guarantee full transparency of your charging infrastructure. 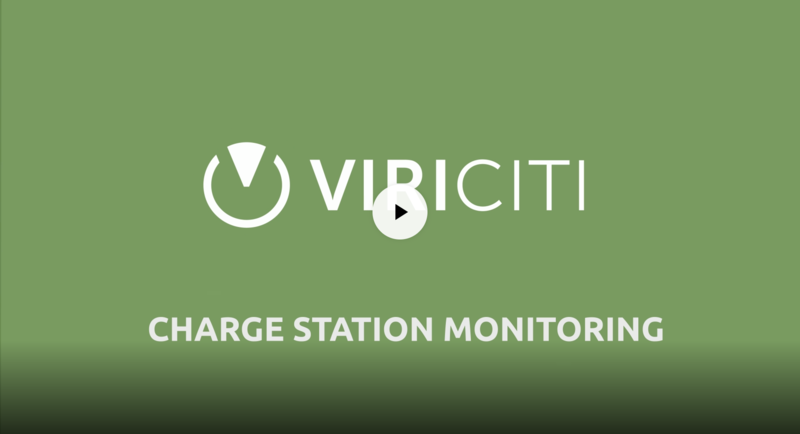 Before you can start monitoring your charge stations, they need to be integrated into the ViriCiti platform. This can be done through a number of protocols such as OCPP, which is the industry standard. It is also possible to integrate your chargers without the use of a protocol, in which case our hardware needs to be installed to collect and transfer the charger data. Both methods works with either depot and opportunity chargers (overhead/fast chargers). Read more about our DataHub here. Once the monitoring system is fully integrated with your chargers, you will have 100% transparency of your electric operations. You will be able to login to an online dashboard where you will be presented with an overview of your entire charging infrastructure. 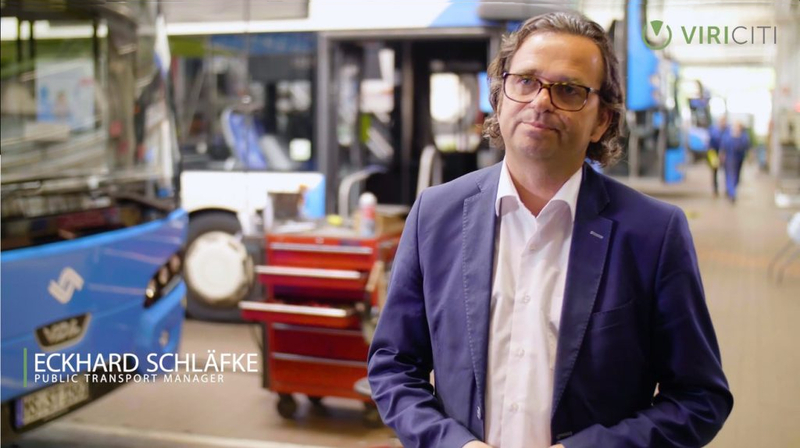 You can easily see which buses are charging, and you will be able to identify any errors and obviate them before they can have a negative impact on your operation. If you leave us your details, we’re happy to send you an email and provide you with any information you may need. We currently integrate with a number of charge station manufacturers including ABB and Heliox (integration through OCPP), as well as Furrer + Frey, Ebusco, Opbrid, and Schaltbau (integration through our DataHub).